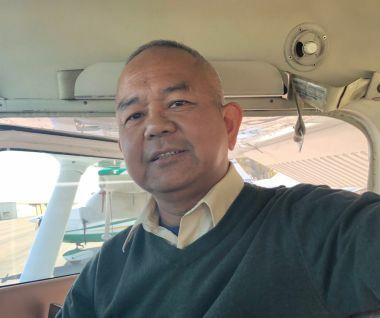 Michael Mourer - President - Chief Pilot CFI, CFII, MEI, ATP I started New Vision Aviation with the idea that a group of likeminded instructors would work together to maintain a high level of training in a cooperative environment to benefit the student. My colleagues and I ensure this happens by continuing to expand our education and knowledge in the industry. I also promote and support a custom tailored training program to meet the needs of the individual student. Flight training should be an exciting adventure mixed with lots of hard work. As an independent instructor I work hard to keep things flexible to allow for a more enriched training experience. Contact me for an intro flight today! 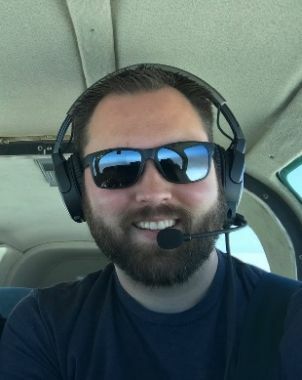 Travis Phillips - Flight Instructor CFI, CFII Travis started his Private Pilot journey with us and quickly moved thru each certification with determination of achieving his Flight Instructor Certificate. We are thrilled to have Travis join our team as a full-time instructor. In his spare time Travis enjoys Scuba Diving, Amatuer Radio, Beaches, and Camping. 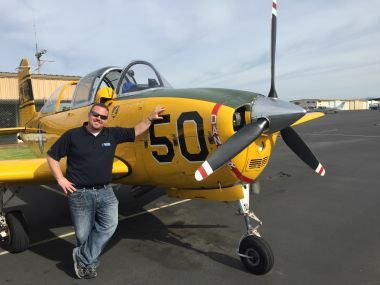 Steffen Kuhlmann - Flight Instructor CFI, CFII Steffen Kuhlmann is our newest member to join our team of instructors. German born he received all of his training in the San Diego area. He's an excellent airmen and we are excited to have him on the team. Ray Lemque - Flight Instructor CFI, CFII Caught the flying bug early in childhood and first soloed on Jan 4, 1980! I started CFI training as part of my plan for life after Naval Service. 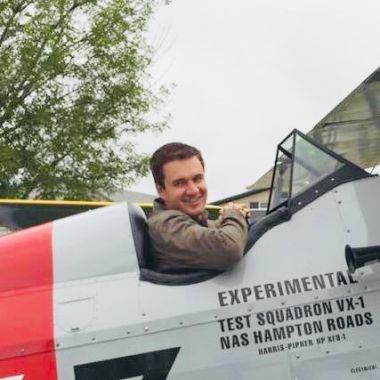 I have enjoyed sharing my passion for aviation to all aspiring pilots and for those who want to reach high certifications beyond Private Pilot. Let us learn together! 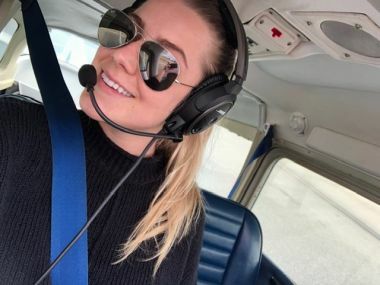 Eden Holman - Flight Instructor CFI My passion for flight started at a very young age. I was always exhilarated by the sight of a plane soaring by. Being a first generation aviator I found it challenging to figure out how to start the flight training process. I was gifted with an intro flight as a graduation gift, and haven’t gotten out of an airplane since! I am now devoted to guiding others through their journey in aviation, and look forward to flying with you! 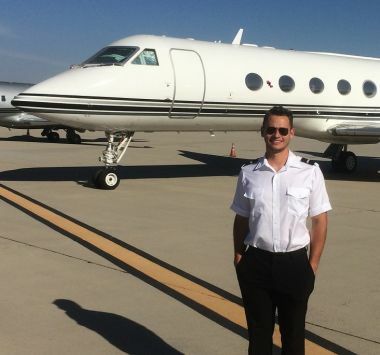 Zach Harris - Flight Instructor CFI, CFII, MEI, ATP My passion has always been aviation. Nothing thrills me more than watching the experience through the eyes of the student. I'm always looking to grow as a pilot, always learning and expanding my knowledge. I look forward to sharing that experience with you. Pablo Dealy - Flight Instructor CFI, CFII, ATP I enjoy instructing and have been doing so since 2012. My strength in instructing is my ability to remain calm and instruct with a calm voice. I am currently employed with Skywest as a Captain and with New Vision Aviation as an Independent Flight Instructor. 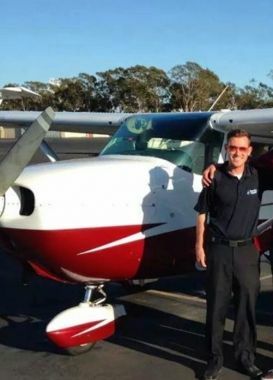 I currently offer instruction for the Private Pilot Certificate, Instrument, and Single Engine Commercial. I am believer in the vision Michael Mourer has produced along with the training environment he has created. I look forward to making your aviation dreams a reality.